INSTRUCTIONS: Shake the bottle before each use. According to the size of the load, pour between 40 and 80 mL of soap. 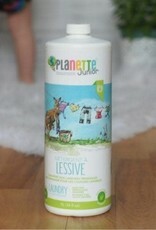 For cloth diapers: according to the size of the load, pour between 15 and 30 ml of detergent. 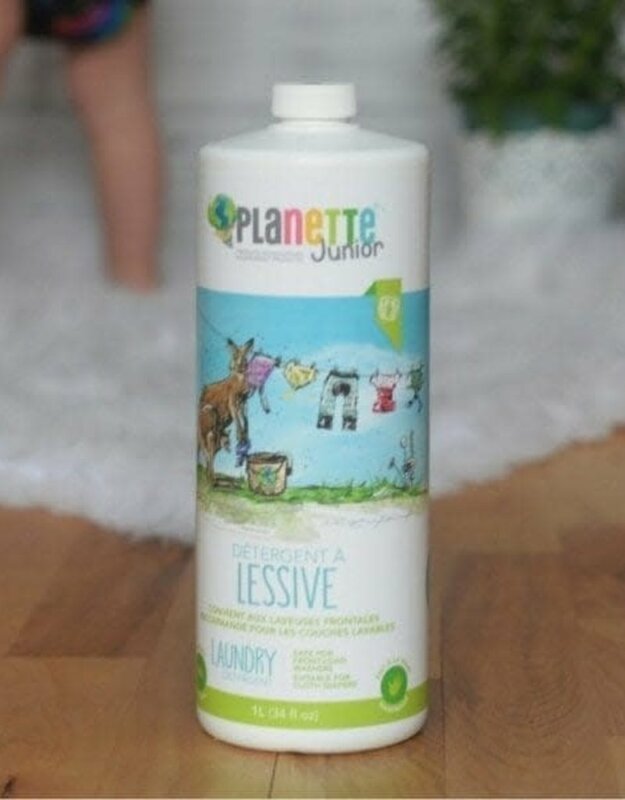 Do not use fabric softener as it could clog the diapers. CAUTION: This product may phase shift with time. This does not affect its effectiveness. Simply shake vigorously the container to obtain a homogeneous mixture. For stubborn stains, rub the stains directly with a Marseille soap block previously dampened. Then wash the garment normally. !Although this product is natural, it should not be ingested or come in contact with eyes! Keep out of the reach of children!